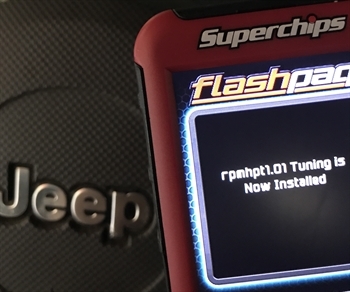 Handheld Programer: This programer will allow you to read and save your GM ECU-TCM calibration. You can then upload it to the could or email it to us for modification. We will then have the adility to make you a custom tune based on your powertrain and vehicle build. We can then upload it to the could for you to download or email a file back to you for imediate use in the vehicle. This technology allows us to build a tune for both the engine and transmission without having to have the ECUs removed from the vehicle. It will also allow us to update the tune in the future as improvements are made or vehicle specs change, like tire size or gear ratio.